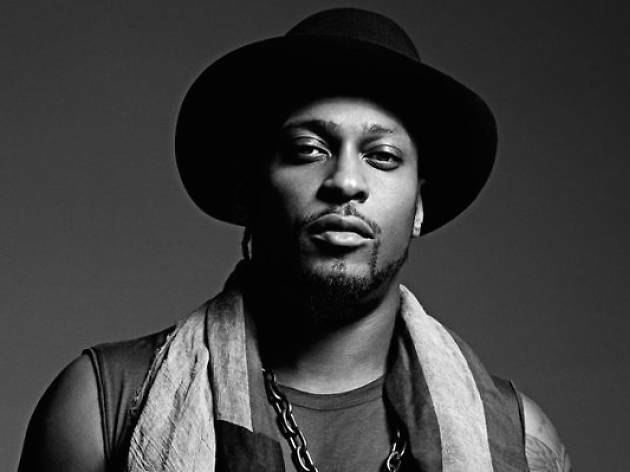 Fresh off a Saturday Night live debut and a #1 spot on the Billboard R&B/Hip-Hop Album Chart, D’Angelo sure knows how to make a comeback. After 14 years out of the studio, this Grammy-award winner sent shockwaves throughout the music world with an unexpected album release of Black Messiah. 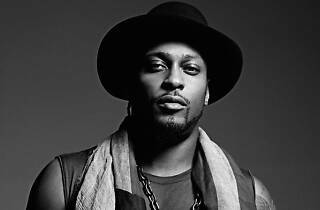 No longer a solo artist, D’Angelo will hit the stage with the Vanguards for one soulful, R&B show. Sure, the prices are steep, but this Club Nokia debut is worth every penny.